More and more people are remembering now their connection with the star races. Most of us have had many incarnations on Planet Earth but have also spent time learning from other advanced civilisations who exist in the higher dimensional realms in the star constellations of the Pleiadies, Orion, Syrius, Arcturus and Adromeda as well as working with other beneficial Planetary and Galactic beings such as the Hathors and the Heraklions from Jupiter. 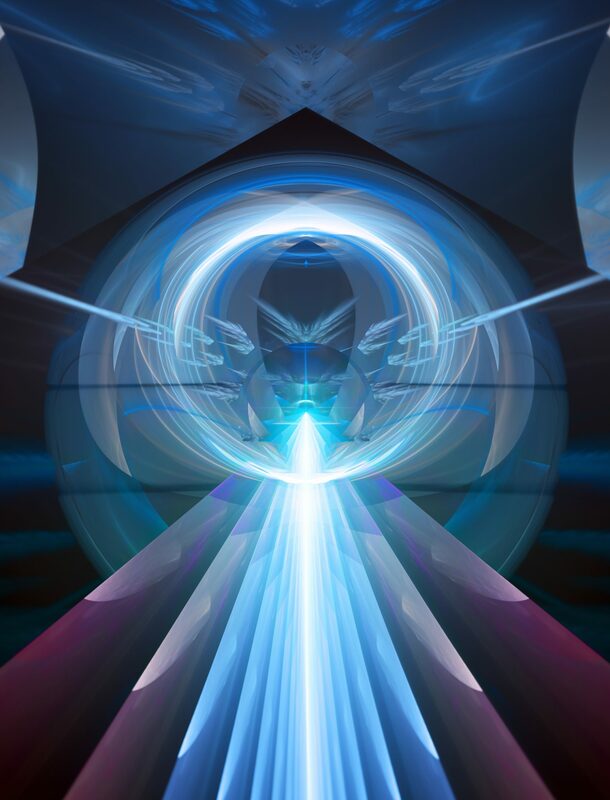 Many of the ancient indigenous people of the Earth were fully aware of their ancestry with the star beings and as we increase in energy vibration we are able to reconnect to their intelligence once again. Alphedia was in this incarnation birthed through an Orion Star Gate and is known as an interstellar communicator which means that she can channel through any energy form including 12th dimensional Galatic Beings. Each Star Race has different specialities and is offering to assist humans with their ascension shift now. The first star group that asked Alphedia to run a workshop were a group known as the Hathors. There origin is in another universe from ours and they exist in the fifth through to twelfth dimensions, they reside solely in the light realms and navigate outside of time and space. In the past they specifically worked with and through the Hathor Goddess of Ancient Egypt. They are beings of love and communicate with us particularly through sound codes. They are particularly interested in aiding human in increasing our light quotient within our Ka body often known as the lightbody. For more detailed information on the Hathors read Tom Kenyon’s book ‘The Hathor Material’. Alphedia runs Hathor sound workshops with fellow facilitators Auraengus and Suzanne.